Donations, combined with other deductions, must be in excess of the standard deduction. Every tax filer will receive the standard deduction based on whether they file individually or as a couple. For charitable contributions to count toward increasing your deduction they, combined with your other deductions, must be in excess of the standard deduction. 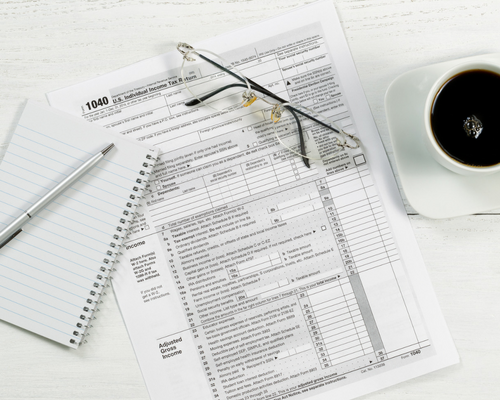 A tax prep service or your accountant will recommend itemizing your deduction if it exceeds the amount of the standard deduction. They will use your donation receipts to properly deduct your charitable contributions.